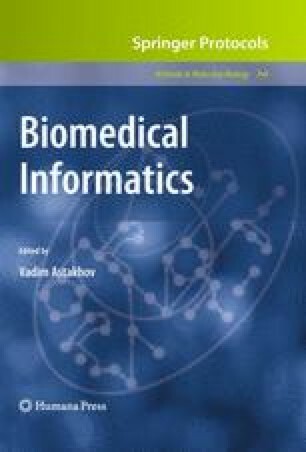 In this chapter, we will focus on the role of bioinformatics to analyze a protein after its protein structure has been determined. First, we present how to validate protein structures for quality assurance. Then, we discuss how to analyze protein–protein interfaces and how to predict the biomolecule which is the biological oligomeric state of the protein. Finally, we discuss how to search for homologs based on the 3-D structure which is an essential step for understanding protein function. G.W.H. and C.R. are affiliated with the JCSG, which is supported by the National Institute of General Medical Sciences, Protein Structure Initiative; Grant Numbers P50 GM62411, U54 GM074898. M.R.S. is supported by the Howard Hughes Medical Institute. We thank Ian Wilson, Anand Kolatkar, and Robyn Stanfield for their comments on this chapter. We also thank Lisa Van Veen for technical assistance. This is TSRI manuscript number 19238. The content is solely the responsibility of the authors and does not necessarily represent the official views of the National Institute of General Medical Sciences or the National Institutes of Health.